Think Rachel is spot on with the thesis of investing in healthcare in Southeast Asia. Interesting episode and it's interesting that the scions of the powerful family businesses within Southeast Asia are in VC business. 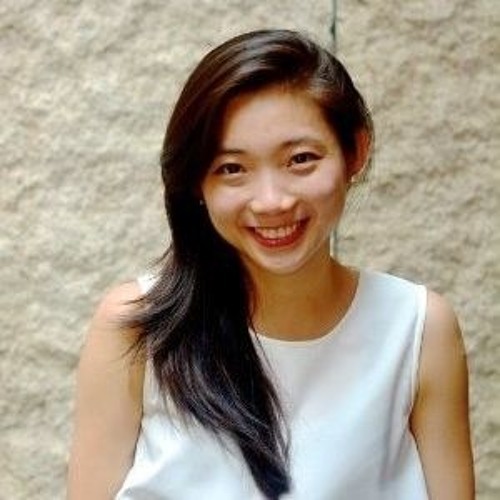 Great interview with Rachel Lau of RHL Ventures.